Kamýk Daunen s.r.o. was founded in 1998 as the successor company to České Peří s.p. 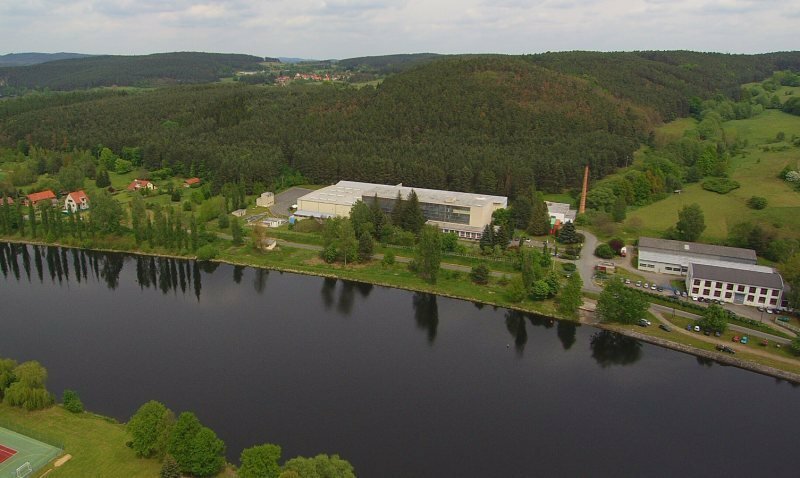 In 2001, the company WillyManteuffel, a traditional bed linen and bedding producer since 1858, was incorporated. In 2003, another well-known and traditional bedding manufacturer, Cannstater, was incorporated; the company was founded in 1884 and owned by the Hanauer and Rothshild families. Subsequently, Kamýk Daunen developed into a complex and modern feather processor and producer of a diverse portfolio of blankets and pillows of the highest quality. Kamýk Daunen s.r.o. is currently part of the Chinese family-owned company LiuQiao, the world’s leading processor of feathers, down and bedding manufacturer. 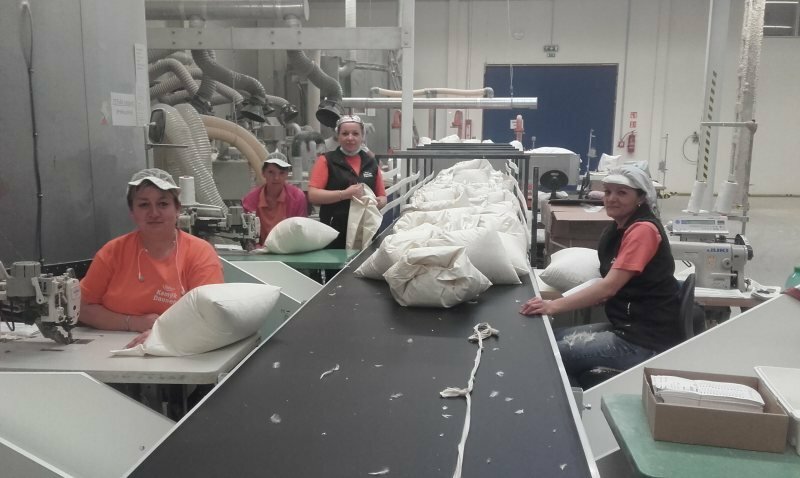 We are specific in the complexity of our processes from feather and down processing to manufacturing finished pillows and duvets. We have a well-developed chain of feather suppliers not only from the Czech Republic and Europe, but also from all other parts of the world. Feathers and down are purchased based on current assessment of the best quality at the most favourable price. We process this raw material with an emphasis on adhering to strict European and international standards. All feathers are cleaned and dried to guarantee absolute sterility. The production of finished products is subject to the rules of modern lean manufacturing. We only use Ökotex quality fabrics for the production of pillows and duvets. All our products meet the NOMITE standards and are suitable for allergy sufferers. Our company holds the Traumpass, Downpass, RDS, ISO 9001, NOMITE, Ökotex, etc. certificates. Inspections of the State Veterinary Administration are regularly carried out in the company. We closely cooperate with IDFL laboratories. We are a member of EDFA (European Down and Feather Association). We put emphasis on top quality, favourable price and short delivery time. 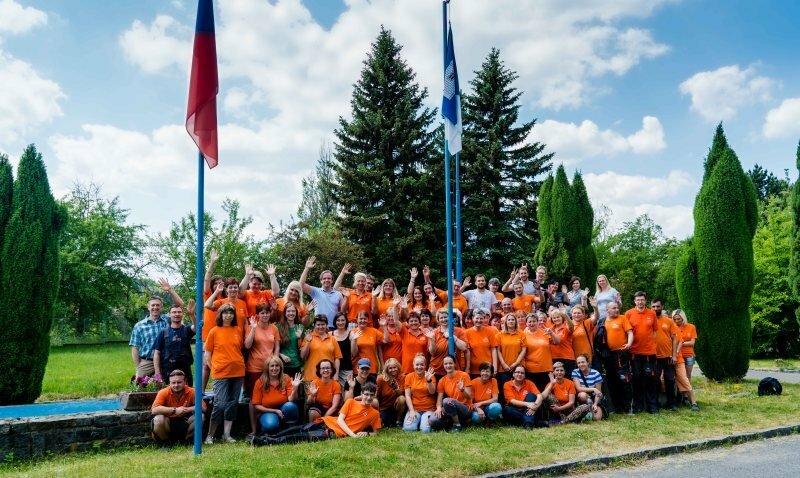 Our main priorities include not only customer satisfaction, but also the continuous strengthening of relationships with our suppliers and, of course, satisfied employees motivated to achieve the best results. We consider permanent, continuous improvement in all aspects and the ability to effectively manage the related changes to be our key to success.